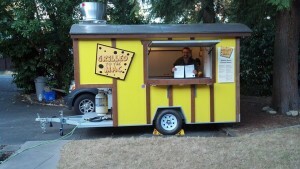 Serving delicious Grilled Cheese Sandwiches and Mac & Cheese, made from scratch. Located in Victoria, BC. 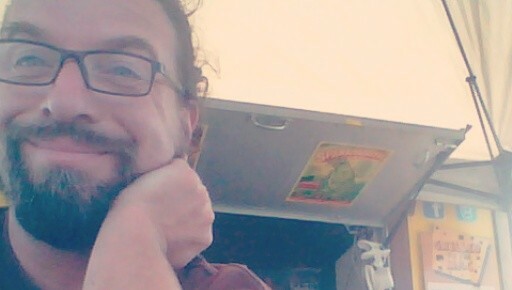 As a mobile food vendor, we move around a lot. Lately, we can be found around Sooke, at Slegg Building Materials in Langford and Sidney and various other events around town. Summer is market season including Esquimalt Lagoon and the Sooke Night Market. Download the Street Food App to get our most up to date schedule and locations. Follow us on Facebook for daily updates. 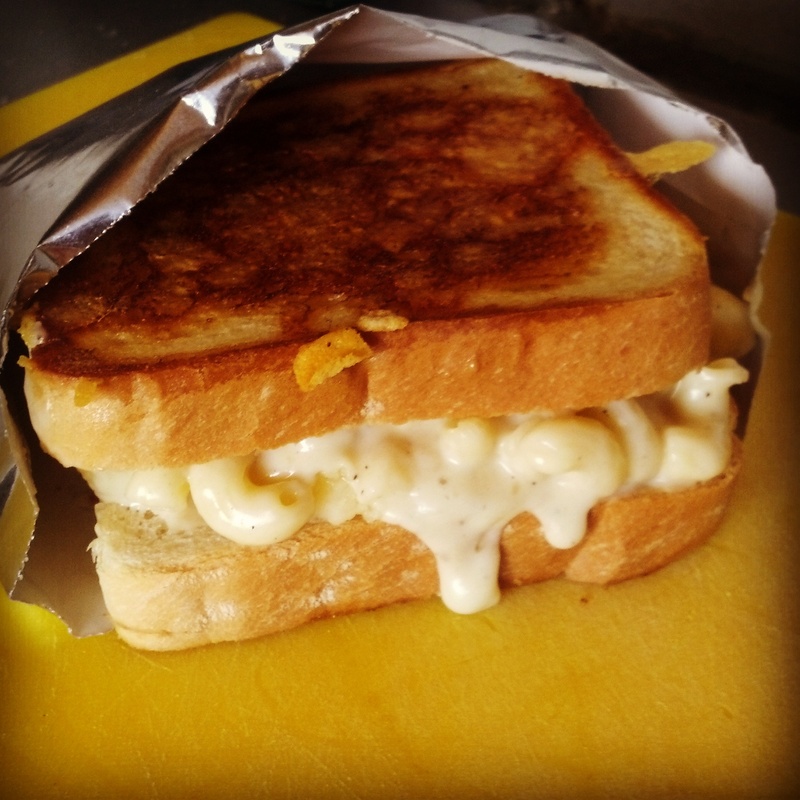 Our signature item is a grilled cheese sandwich filled with creamy mac ‘n’ cheese. Yes, you can add bacon and a variety of hot sauces. Book us for your event. We do festivals, markets, weddings, sporting events, office lunches, private parties… most large gatherings of people. We are self sufficient, providing our own power and water. You provide the hungry folks. What do you put on your mac & cheese? Download the Street Food App of Victoria to get our most current schedule on your mobile devices. Which Came First – The Grill Or The Mac? 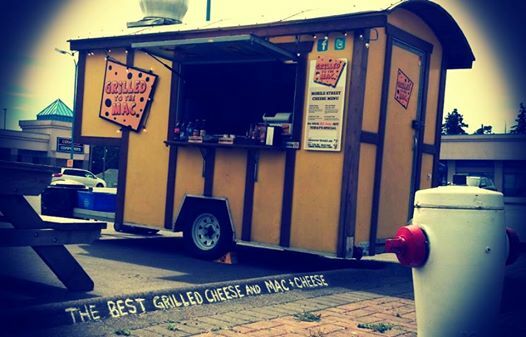 Grilled To The Mac was inspired from a visit to a food truck festival several years ago in Vancouver. BC. It was there that owner/operator Dan Humphries was exposed to the unique twist this type of food service had to offer and creativity each of the trucks presented. The decision was made to begin the journey. It was felt that Grilled Cheese Sandwiches and Mac & Cheese are the staple classics that appeal to so many of us, and more or less the business took off from there. Traditionally flavoured fare with fresh, contemporary touches… re-inventing comfort food is the idea here, with cheese being the wonderful common denominator. Though Humphries brings over 25 years of food service industry background into the business, the classic mac & cheese recipe is “as close to mom’s as I could get.” Everything is made from scratch, using fresh local ingredients including bacon, other meats and vegetables from Red Barn Market, dairy from Island Farms, breads from Six Mile Bakery, and Phillips Sodas.